Set in eastern Kentucky, in this book the haunted spot is Blade Ridge its woods so creepy and dangerous that the town drunk/eccentric actually set up a light house to keep the dark at bay. Unfortunately, several events are set to coincide that greatly disturb the shaky status quo that has been achieved. 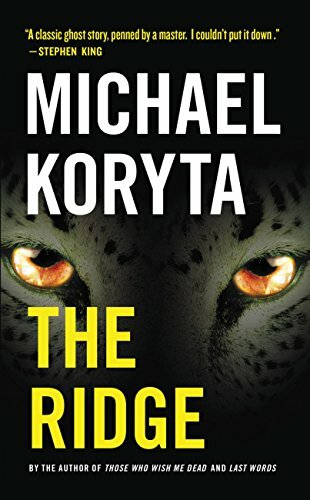 When the light house owner is found dead, and the owner of a wild cat sanctuary relocates their 67 large cats there Deputy Sheriff Kimble is drawn into the mysteries that inhabit those woods. The pace is good, with the creep factor increasing steadily. 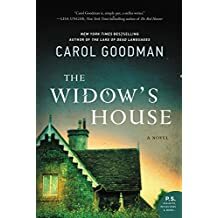 Good characters, plot and writing make this one I highly recommend. In paperback and e-book. 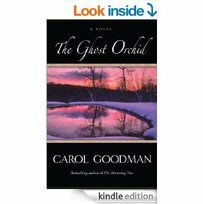 Planning on a trip to the White Mountains of New England to see the unique beauty of the area? Here are two inns with extra atmosphere to stay at. The inn offers 3 suites, and 4 guest rooms. It is near many ski areas and Cannon Mt., Loon Mt. and Breton Woods are all within 10-30 minutes away. No children under 12, and one suite can take pets under 30 lbs. at a nightly charge. There is a full restaurant at the inn. Events can be hosted at the Inn or catered off-site. The Beal House is at 2 W. Main St., Littleton NH. Phone: 603-444-2661. In the summer of 2007 a woman was startled to see a young girl in her room when she came out of the shower. The thermostats in the rooms closest to the street are often inexplicably turned down from where the guests had set them. Located in the Lakes and White Mountains area of NH the inn contains the Onions Pub & Restaurant, and has 10 guest rooms. Th inn is a non-smoking area, and is pet friendly. The Tilton Inn is at 255 Main St., Tilton, NH (603) 286-7774. Looking for a Haunted B&B in Florida? The Benton Homestead, a pre-civil war home, is now a museum. During the Civil War, Elijah, who lived in the house, left to fight in the war. He left behind his fiance Jemima, who he would marry upon his return. Unfortunately when he returned he had a fatal disease, smallpox (?) and died. Jemima took care of him until his death, risking her own life to do so. She did indeed contract the disease herself and die. A female apparition has been seen. Men's voices have been heard from the basement. People have described a cold, suffocating feeling upstairs, and general feelings of sadness and oppression are associated with the house. On Metcalf Rd., Tolland, the phone number is (860) 974-1875.